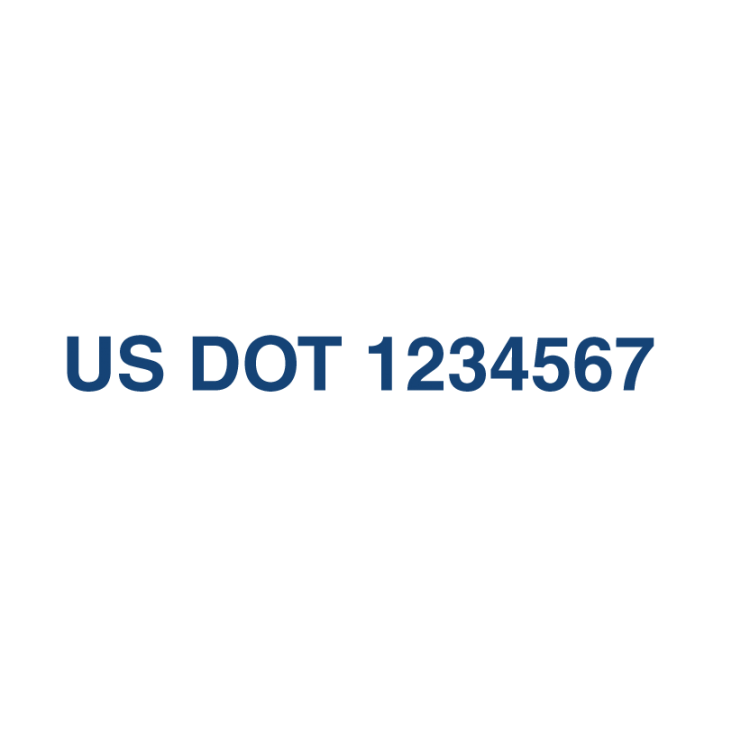 Our high quality vinyl US DOT Numbers are produced according to required government specifications. 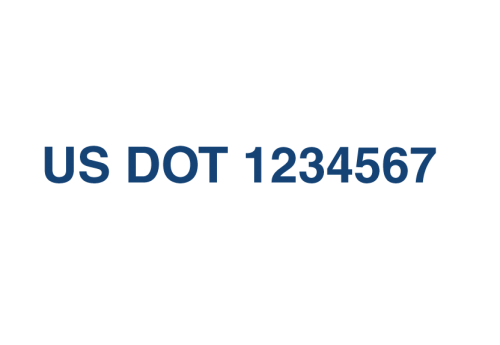 Choose a vinyl color from our wide selection, but keep in mind that it is manditory for the vinyl color of the US DOT Numbers to contrast with the background color of the vehicle. These 2" tall vinyl numbers are sold in pairs and written in Helvetica Bold. They are resilient enough to keep your vehicle street legal for up to 8-10 years.